Wellcome Windows Carpentry is all about providing best carpentry designs and services without compromising on quality at affordable prices. We, at WWC, are passionate about sleek and minimalistic woodwork ideas. Our vision is to provide innovative designs with A-grade quality manufacturing. We’re driven and we’re bold. Our designs are inspired and innovated. Customer satisfaction is our prime motive. Either royal and luxurious or sleek and futuristic, we mirror your thoughts into our designs. Our innovative ideas assure durability and optimum utilization of space. Our wall panel designs are assured to complement your rooms with style. We offer modern kitchens, rustic kitchens cabinets which assure safety and functionality. Our vision is to provide interior and exterior enigma to your homes and offices which doesn’t only looks good but is also fully functional. 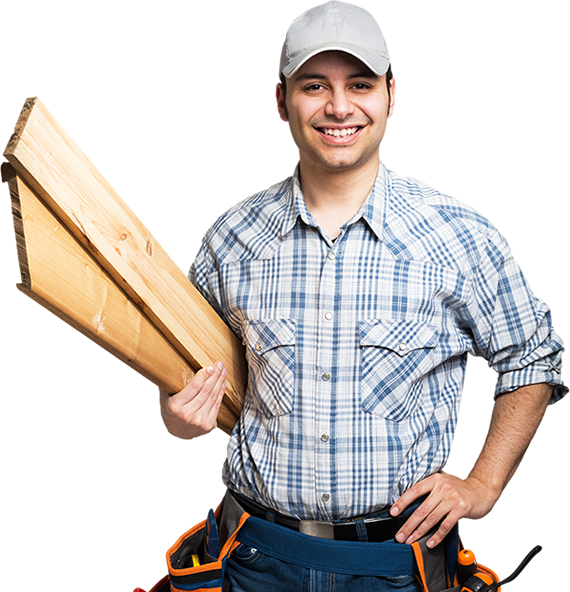 We aim is to establish ourselves as the pioneers in the world of carpentry, by providing the most innovative designs and best customer support.